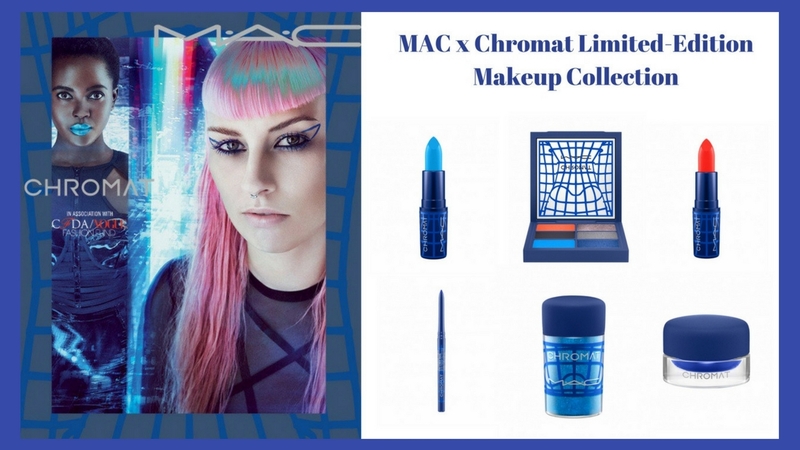 MAC Cosmetics is teaming up with Chromat by Becca McCharen and the Council of Fashion Designers of America (CFDA), to create a limited-edition makeup collection. 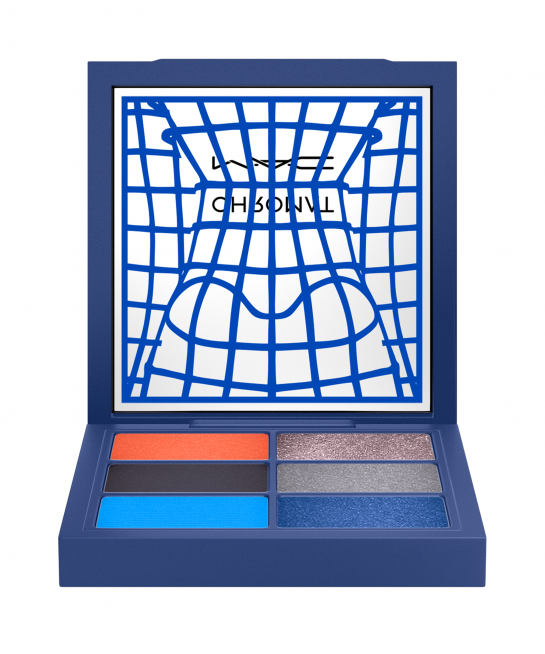 We all know that makeup is for everyone and this makeup line is meant to be gender inclusive and tech inspired, just like Chromat designs. 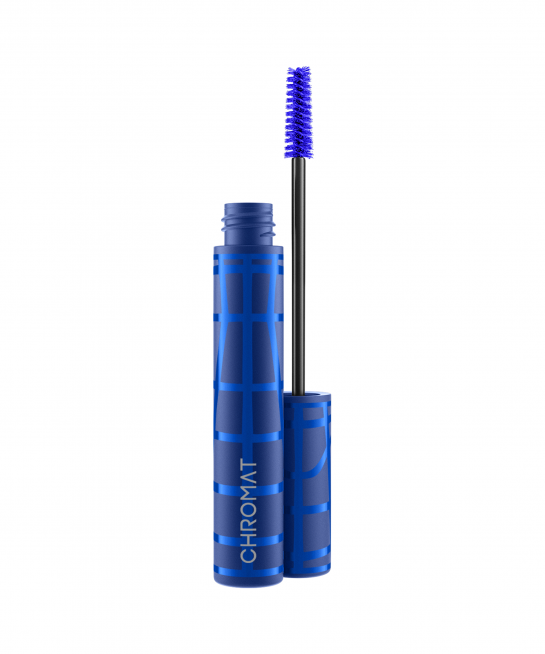 We can see that in the different color blues of the packaging and the makeup, it has a futuristic vibe to it as well. Chromat is one of the most diverse brands on the market right now and Becca was one of the first designers to use plus size models on her runway shows during New York Fashion Week. I am happy to see that extended to this project in her career. She used Plus Model Philomena Kwao for her campaign posters, that is awesome!. The 8-piece collection launches on June 29. 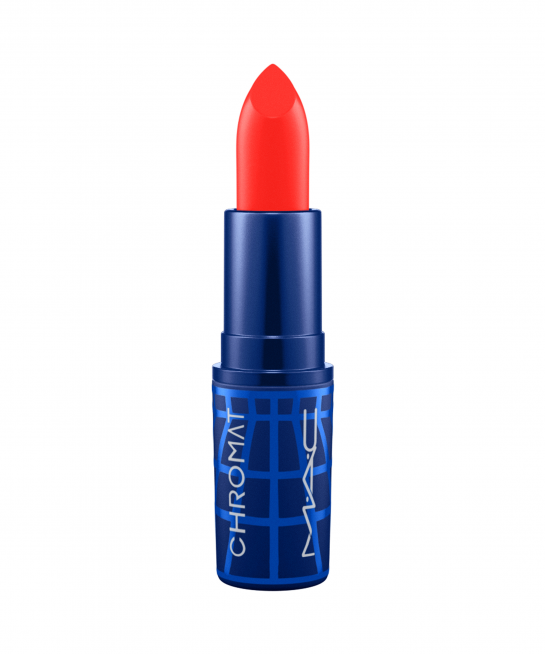 Go to your local MAC counter to purchase it or shop online at www.maccosmetics.com. 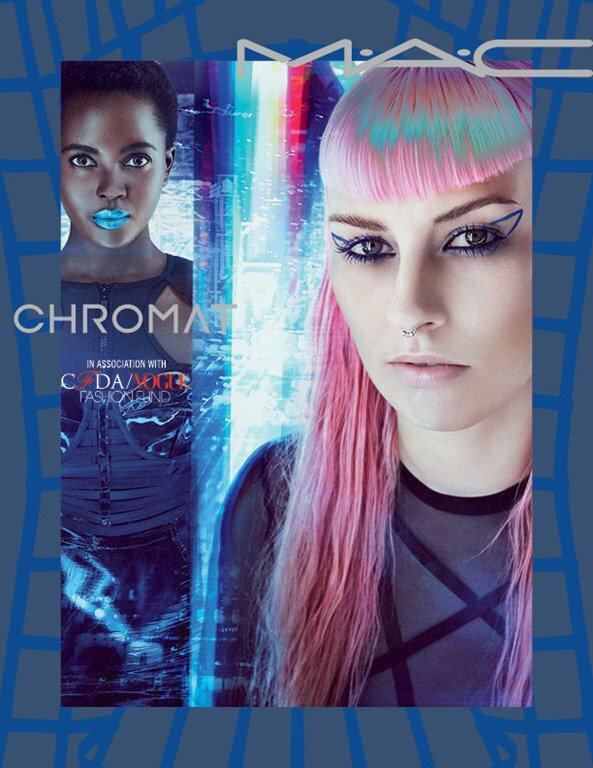 You can also follow the hashtags #ChromatBabe and #MacxChromat on Instagram for more details.